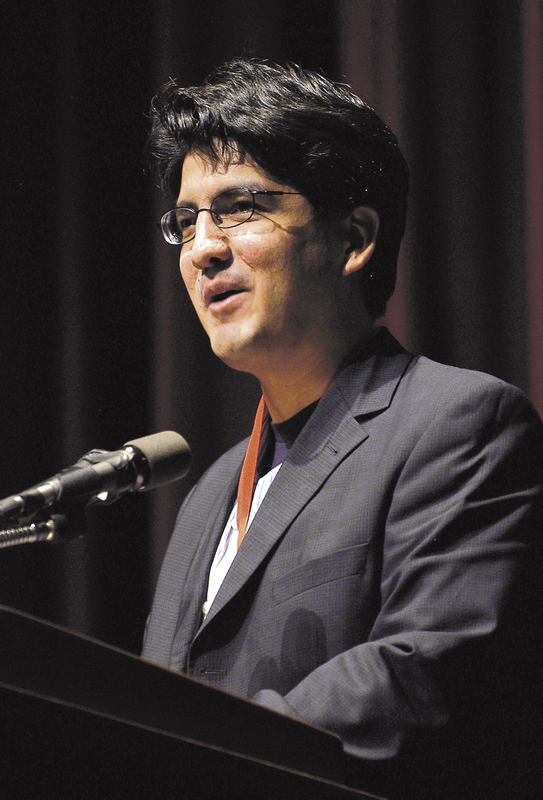 Many of Sherman Alexie’s stories function mainly as sketches. He often jumps back and forth between tenses. He often writes very short. He isn’t always interested in demonstrating a change as much as he is at capturing a state. And that’s fine. That’s great. No complaints here. But that style does serve to make “What You Pawn, I Will Redeem” stand out amidst his canon as especially plot-driven. The title alone indicates character growth and development. This is a traditional short story. We have a conflict, stakes, even a nice tidy denouement. And it works every step of the way. We get the author’s typical blend of humor, social commentary and sadness, but this time with a page-turner of a plot too. And that’s quite a trick on Alexie’s part. Somebody kicked me in the ribs. I opened my eyes and looked up at a white cop. “Officer Williams,” I said. He was a good cop with a sweet tooth. He’d given me hundreds of candy bars over the years. I wonder if he knew I was diabetic.